Massage blend in to help stimulate circulation for tired, sore feet. 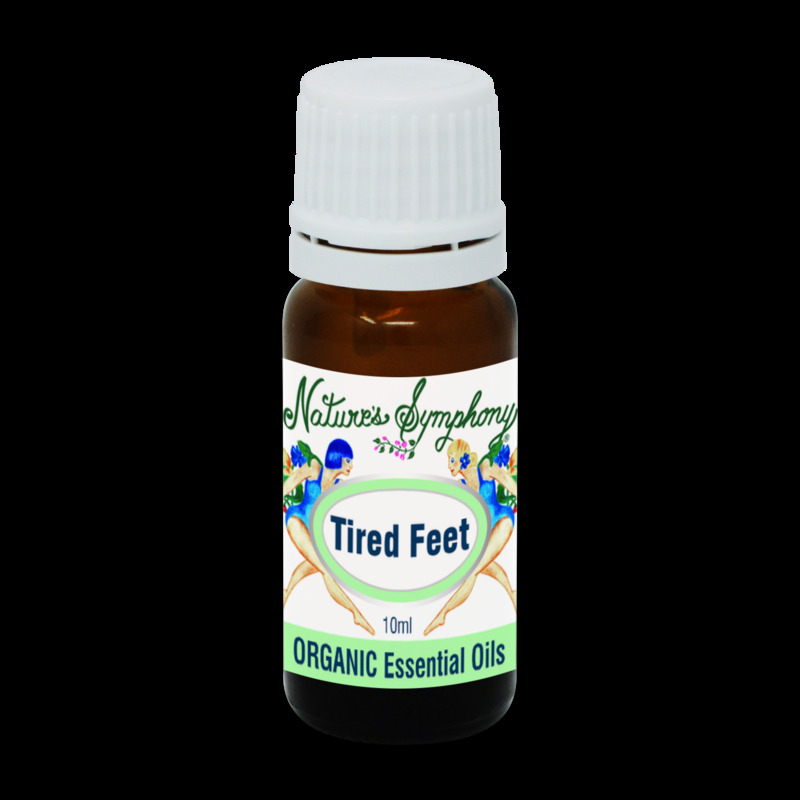 USE: Foot Massage - 20 drops drops to 1 oz carrier oil. Foot Bath -10 drops. Ingredients: Pure essential oil Blend of juniper, rosemary, lavender, and peppermint from wild or organically grown plants.